Pediatrics department identified asthmatic patients and explained the benefits of inhaled corticosteroids, increasing the number of refills for patients who needed them. 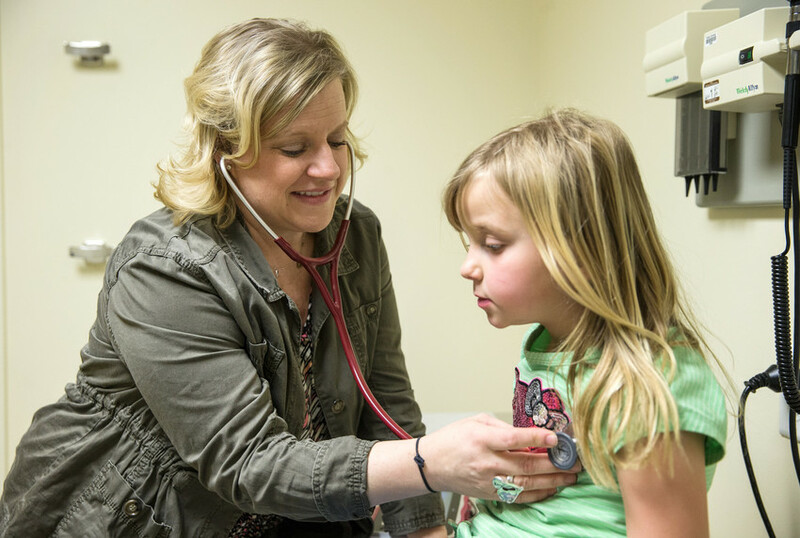 Taking medication regularly helps patients manage their asthma. The pharmacy posted laminated cards of commonly used drugs, they made deliveries 15 minutes early, and color-coded bins of new meds to distinguish from discontinued meds. 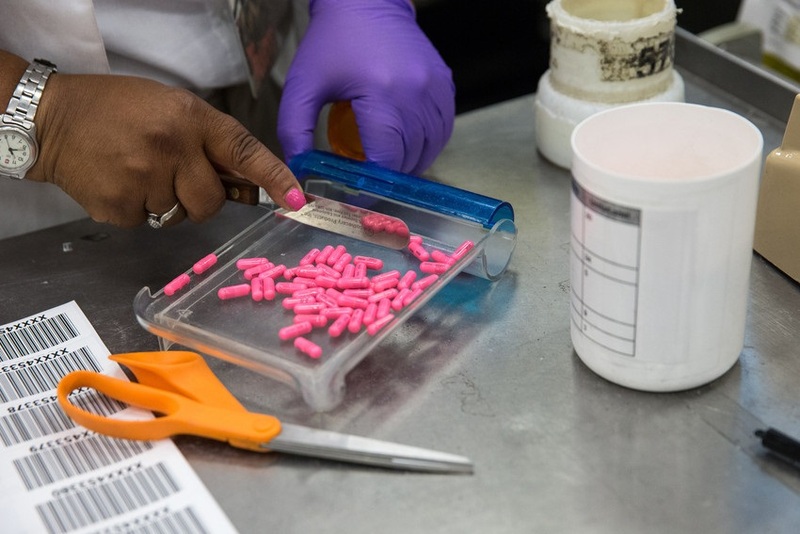 Reducing the number of overdue meds ensures proper care. It takes a team to speed up the line and keep the customer happy. Long waits and long pharmacy lines reduce morale for both customers and employees. 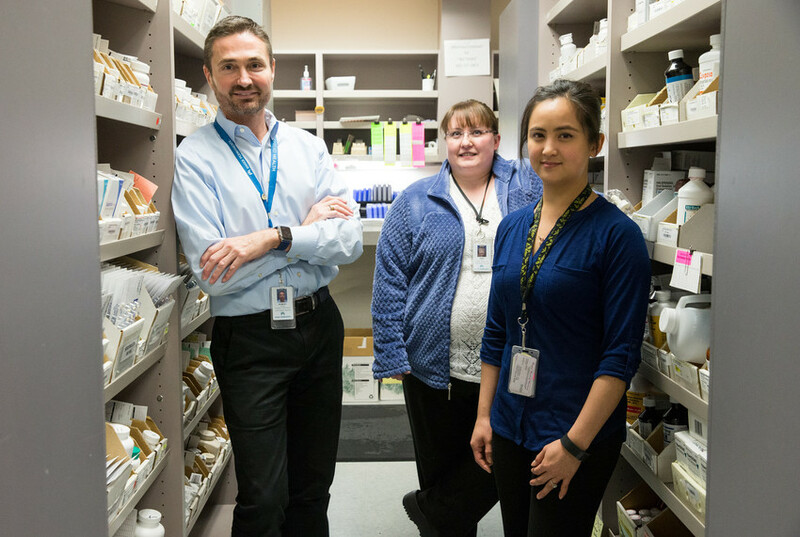 The Ambulatory Care Pharmacy team achieved 3 ½ years without a workplace injury by training staff as ergonomic assessors and implementing peer safety rounds. The department’s strong speaking-up culture helps team members address problems quickly. 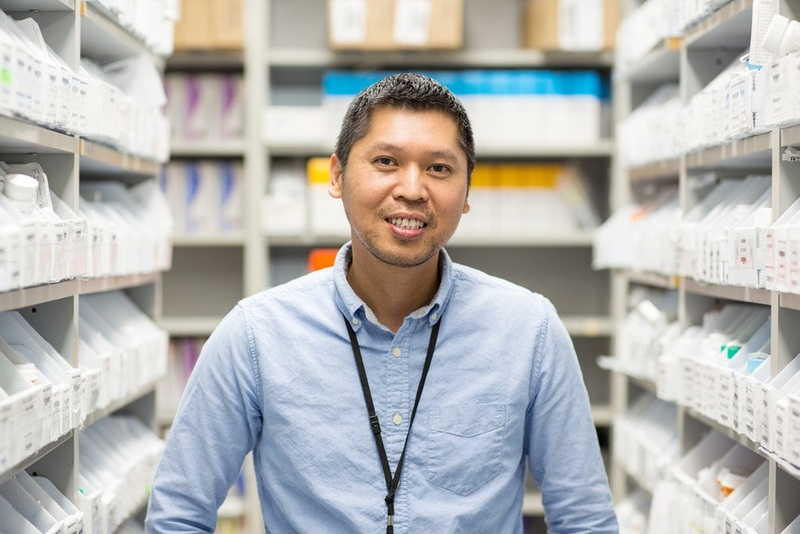 Pharmacy team fills 89 percent of prescriptions in 15 minutes, and improves patient satisfaction scores 5.7 percent in one year. Backups in workflow contribute to long patient wait times and low patient satisfaction scores. 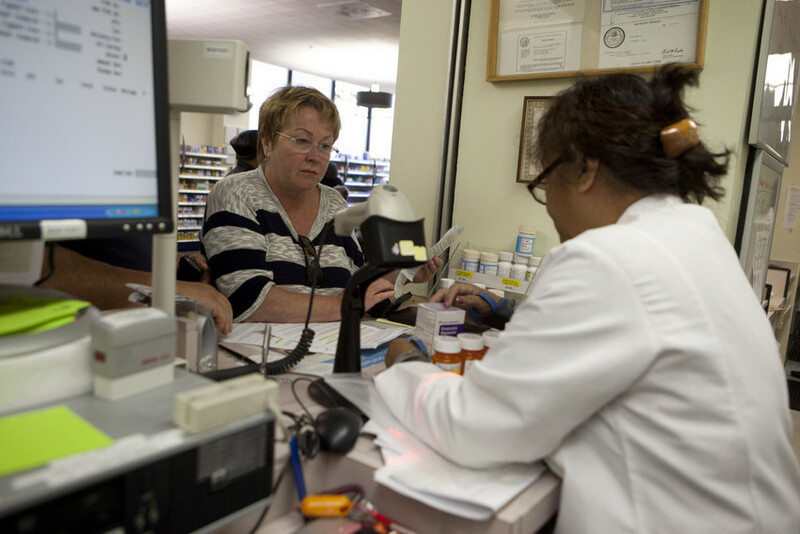 A pharmacist now continually monitors incoming same-day prescriptions, and moves them ahead of the line to be processed immediately. 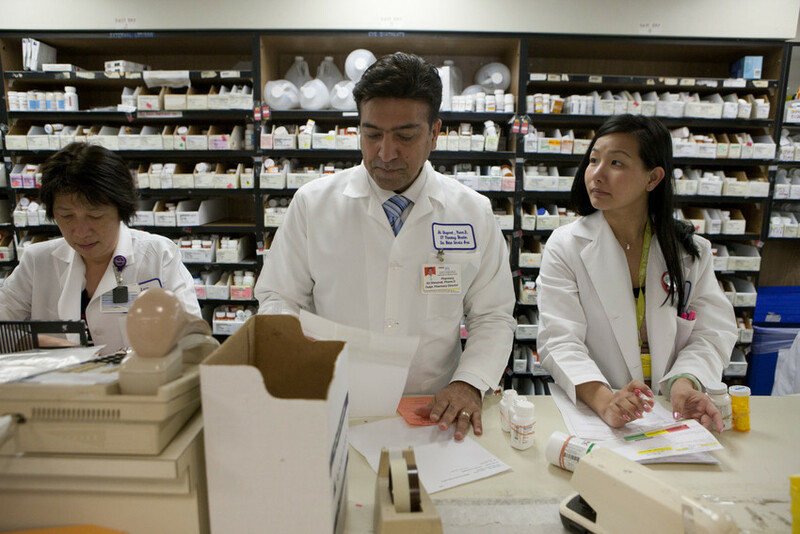 Pharmacy team does better than regional goal, filling 88 percent of high-priority prescriptions promptly. 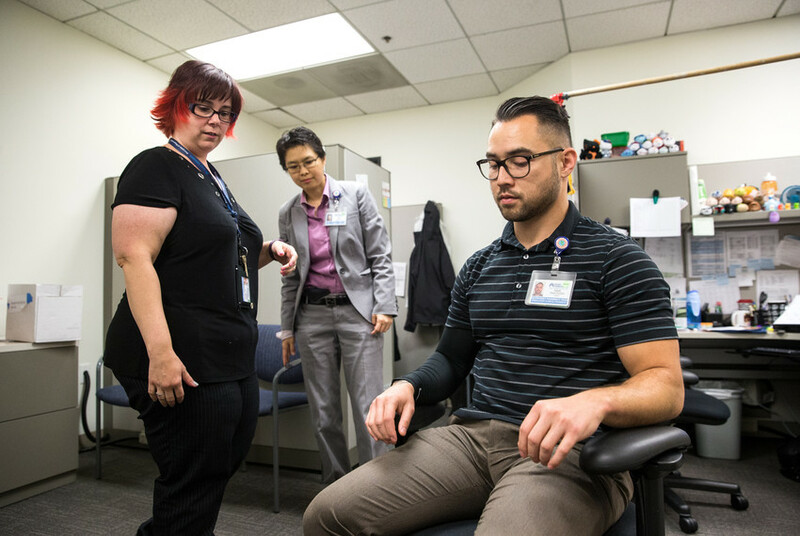 Team overcame challenges — the department was undergoing a remodel and adjusting to a new robot dispensing device—to meet a regional “fill now” goal. Team implemented a quiet zone, which reduced distractions. 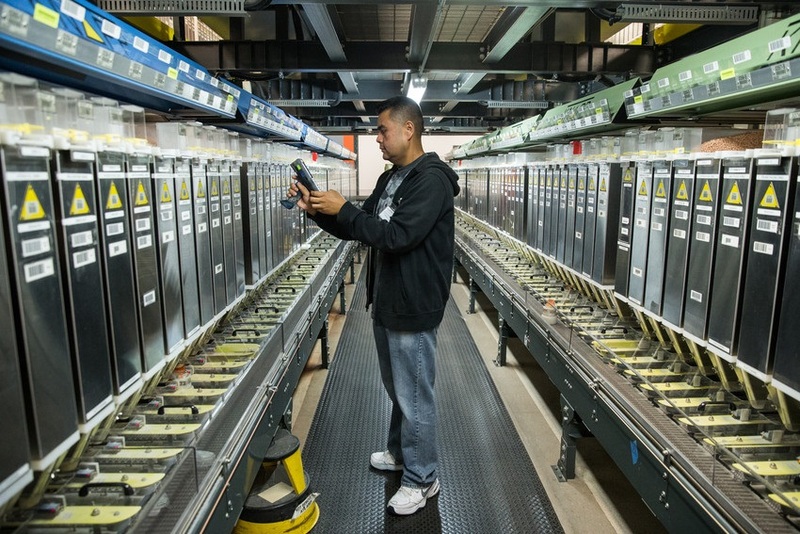 Overtime use dropped by 75 percent, with an initial cost savings of $180,000. Patients need to get their medication quickly and easily. The Central Refill Pharmacy found a way to make that happen more efficiently.